Pandora has signed its third direct deal with a music publisher in recent weeks. Today’s announcement (Dec. 15) of Warner/Chappell Music’s multi-year licensing agreement follows last week’s (Dec. 8) deal with SONGS Music Publishing and last month’s (Nov. 5) deal with Sony/ATV. 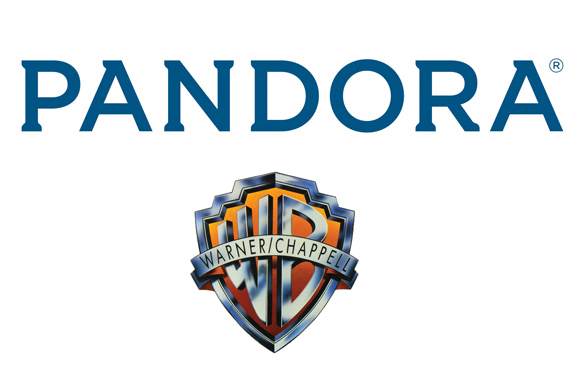 Warner/Chappell Music’s direct publishing deal will make available its catalog of musical works, creating business benefits for Pandora, while modernizing compensation for Warner/Chappell Music and its songwriters in the U.S. Specific terms of the multi-year agreement are confidential. The royalties paid by Pandora to sound recording owners are not affected by this agreement. A ruling is expected tomorrow (Dec. 16) affecting the royalty rates Pandora will pay for record label sound recordings over the next five years.